Statistics has a lot to say about collecting data and modelling: survey sampling and design of experiments are well established fields backed by decades of research. 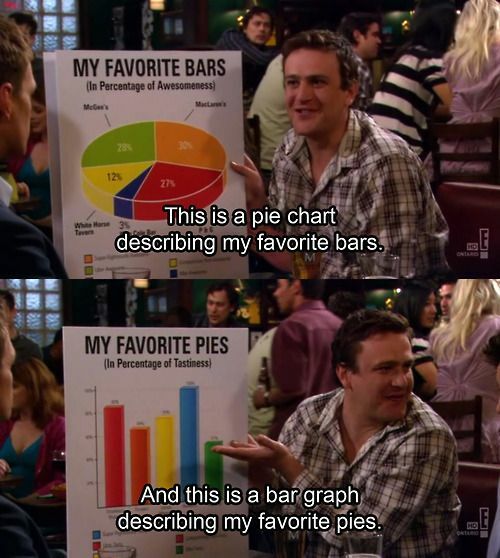 Statisticians, however, have little to say about refining questions, thinking about the shape of data, and communicating results. The end product of an analysis is not a model: it is rhetoric. An analysis is meaningless unless it convinces someone to take action. In business, this typically means convincing senior management who have little statistical expertise. Historically, there's been an unfortunate and unproductive divide between people who have the same goal of getting government to make more informed and data-driven decisions. On one side, there are those tasked with measuring performance. On the other are program evaluators. “You could look at the history of program evaluation and performance measurement as a cautionary tale of two children who were brought up in the same house but were raised by different tribes and aren’t so friendly with one another,” says Don Moynihan, a professor at the La Follette School of Public Affairs at the University of Wisconsin-Madison. Program evaluators follow carefully prescribed standards makes it more likely that one evaluation can easily be compared to another. But program evaluations can be expensive and often take at least two years to complete. Legislatures and managers can't wait that long because by the time the evaluation is released the ground beneath the issue has often shifted. Evaluations take a snapshot of the status of an agency or program, but they're not useful for seeing what changes have taken place over time. From our perspective as regular users of both evaluations and measurements, any rancor between the two groups defies common sense...If both sides of the rivalry can agree on nothing else, they certainly agree on this: The more information governments have, the better. July was the biggest month for prison reform in more than 20 years... The federal focus on prison policy comes none too soon. The number of federal inmates shot up from about 24,000 in 1980 to more than 215,000 in 2013. Over the same period, the cost of the system jumped nearly 600 percent. But despite all of the spending, public safety returns were weak. Levitt, S. D., & Neckermann, S. (2014). What field experiments have and have not taught us about managing workers. Oxford Review of Economic Policy,30(4), 639-657. Heinrich, C.H. (2010). “Incentives and Their Dynamics in Public Sector Performance Management Systems.” Journal of Policy Analysis and Management, 29(1): 183‐208. Lazear, E. P. (1996). 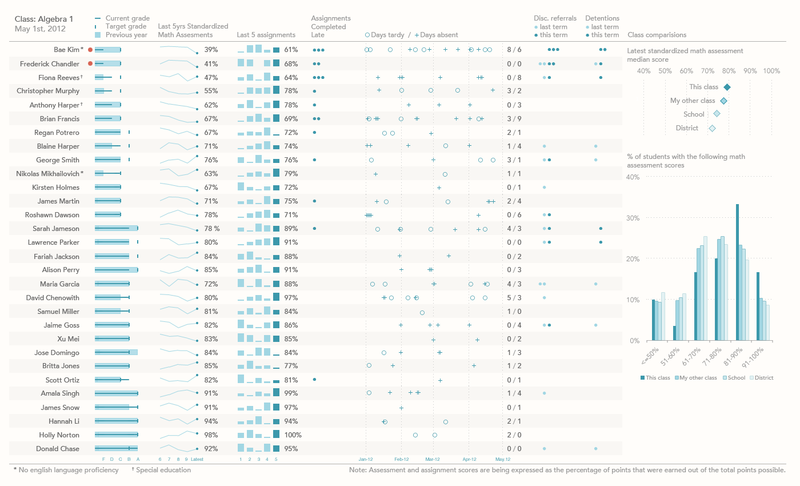 Performance pay and productivity (No. w5672). National bureau of economic research. Hong, F., Hossain, T., List, J. A., & Tanaka, M. (2013). Testing the Theory of Multitasking: Evidence from a Natural Field Experiment in Chinese Factories (No. w19660). National Bureau of Economic Research. 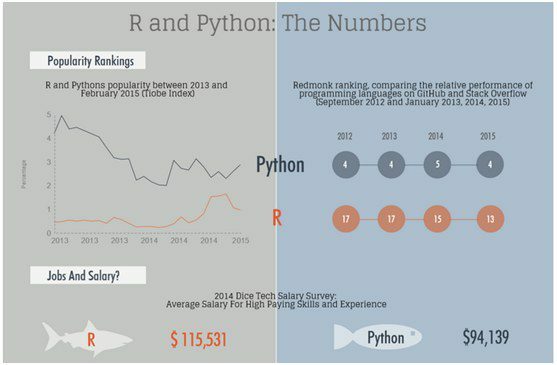 Check out some recent blogs on the strengths of R and on compensation for advanced R programmers.